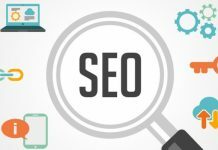 SEO Techniques To Increase Website Ranking. SEO Techniques to Boost Website Ranking. 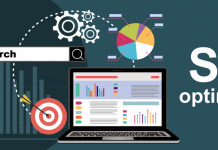 SEO Techniques are one of most important feature for a website. 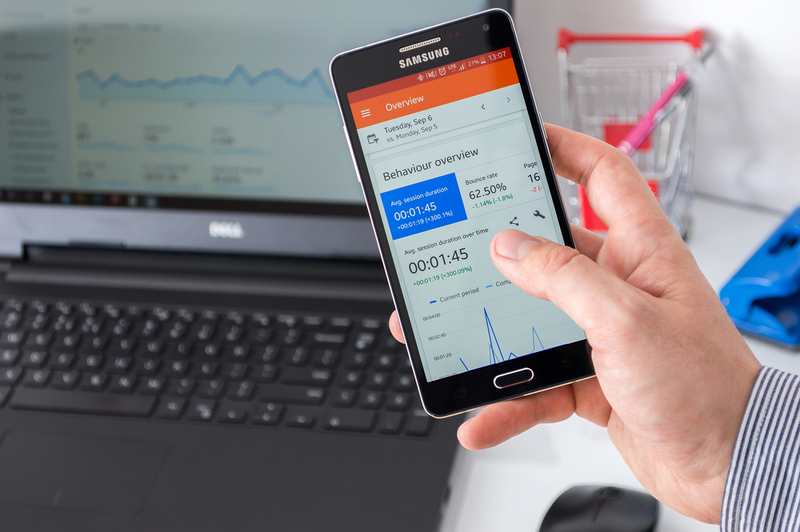 Only when it is ranked high on a search engine and the best place is the first page of the Search engine like Google will people be able to access it with ease during their search for a particular keyword or topic.The main aim of a business is to garner more revenue. 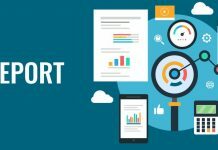 For a business portal more traffic means more customers and hence more revenue. 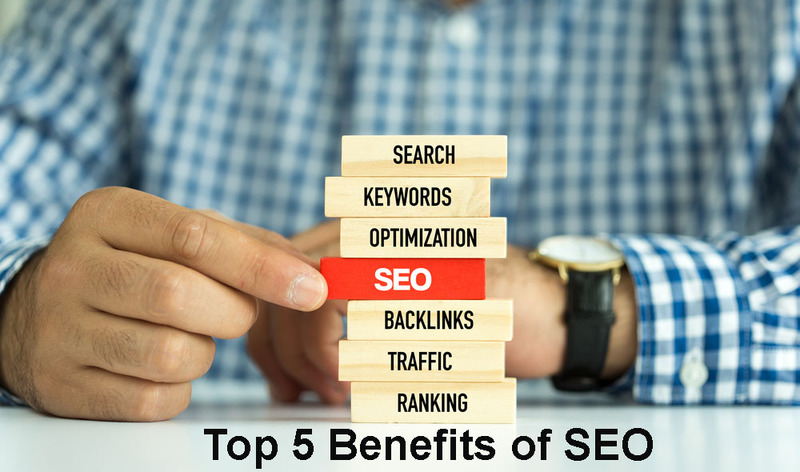 It means that for an online business to flourish you need to use some good SEO techniques. These are being used from the time the internet is used. However, with time a lot of changes take place and then some tricks do not work as well as before so a few modifications have to be made to follow new techniques. 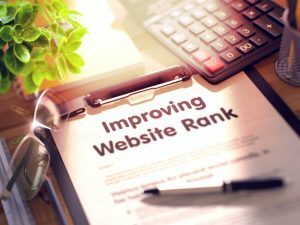 Using these, the ranking is sure to improve and your website will be visible on the first page. The website should be accessible from all kinds of platforms like a mobile, tablet, desktop and so on. A mobile friendly website will be accessed more as there are more users of mobile phones than a PC. Use of simple URLs makes it easy for people and search engines to read them easily and also easily accessible. Know what the users want. 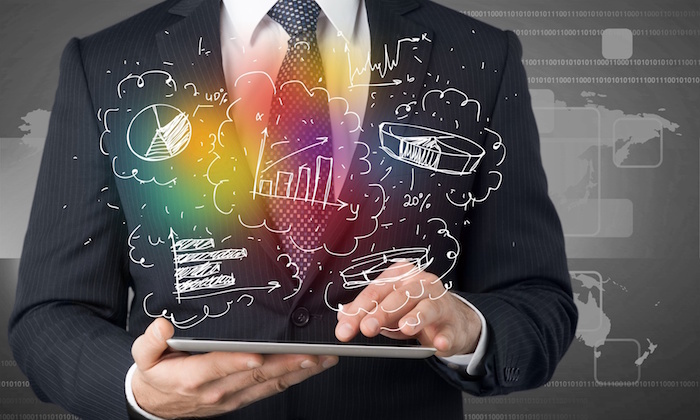 You should be able to know what your target customers want. Then develop content on their need. Automatically they will be drawn to it. The content should be of high quality and detailed, not too short nor too long. It should be precise and crisp. Right keywords should be used to generate proper link building wherein quality should be preferred over quantity. Navigation on all the pages must be made easy and all assistance for it should be provided. This will surely boost the SEO ranking and land it on the first page of the search engine. Update the content from time to time and try adding customer testimonials to your website. It will surely notch up the ranking a few places. This is not an exhaustive list. Try using these and a few more like these to Boost Your Ranking. You will be in for a surprise.